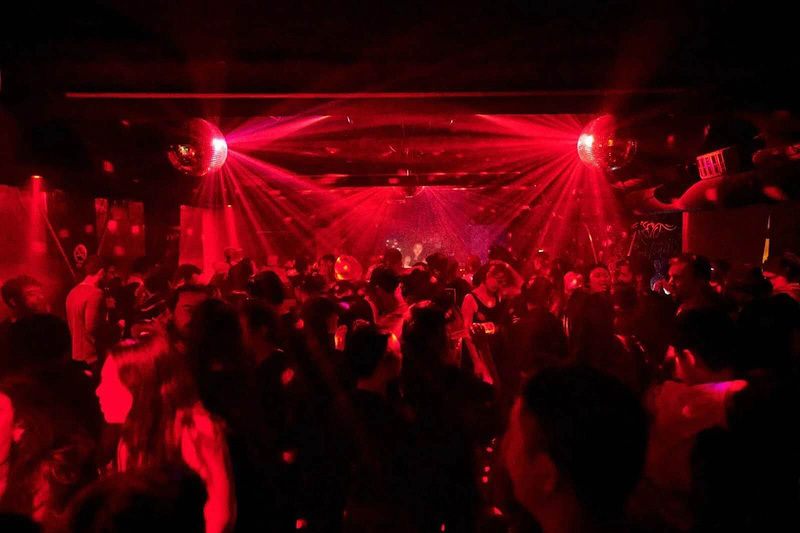 Good news for the little nightclub that could: Xinle Lu's Elevator has gotten a surprise three-month reprieve, just five days short of their official closing party. So that's cool! They're still going to hold the party, it just won't be the tear-jerking final farewell they thought it was going to be. But there will still be pizza and music. The sands of time are still running low, just not quite as low. Full statement after the jump. Last night we had a surprise: news came that we can keep dancing at our Xinle lu home for 3 more months - our lease has been given an extension. We tried twice to get this with no luck, and now five days before our 'closing party' it's happened. It feels surreal, but we're happy about it. This gives us more time to find a new home where we can bump sound loud and host the kind of artists we want to dance with - we are still looking for the right space. We really appreciated - and were amazed by - the response when we posted about our final days in the venue before. Forgive us for playing with your hearts (ours are going crazy) and promise we won't do this again. On Tuesday, we'll still be having a big party with free pizza and a lot of our favorite DJs - not a closing anymore, but a celebration of a second life and a thank you to everyone who's supported us along the way.